Materials used in this chapter were published in book Biostimulant Albit for increasing yields and protection of agricultures against diseases, A.K. Zlotnikov, Ed. Prof. А. Melkumova. 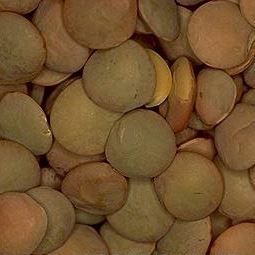 All-Russia Institute of Plant Protection, Russia, 2006.
weight of beans from one plant by 32.7–36.6%. 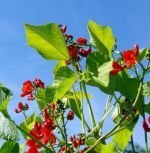 Biological efficiency of Albit against root rots of legume crops, Fusarium wilt, septoria and ascochita pod and leaf spots is 17–73%, 27–80%, 48–58% and 47–60%, respectively. 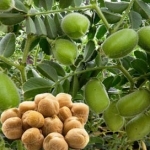 and provides immunization of plants against main diseases. Presowing seed treatment provides 60-80% of total Albit effect; its growth stimulating action can be seen through all vegetation. 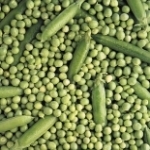 Effect of presowing treatment can be improved with foliar spraying. 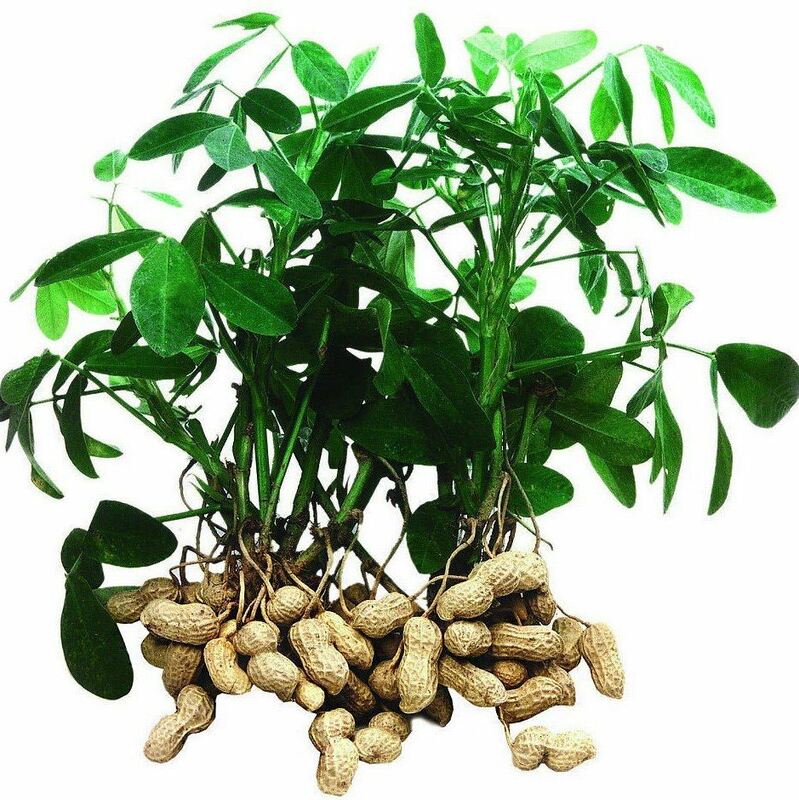 It increases growth of green biomass, provides synchronous blossoming, accelerates pod formation and maturation, immunizes plants against air infections. 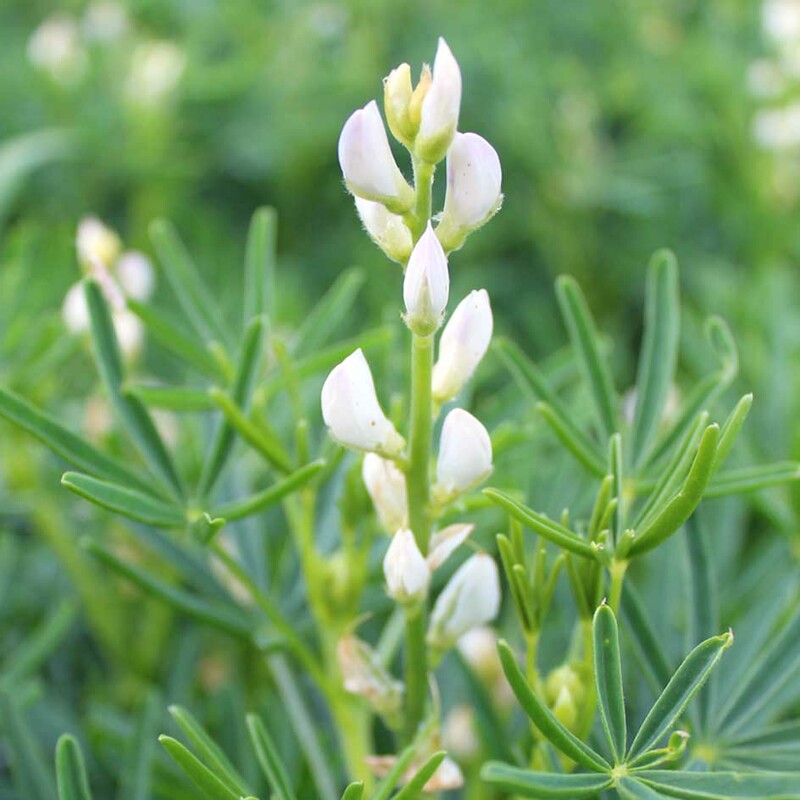 It is very promising to combine Albit with herbicide during foliar spraying, because legumes (especially soybean and pea) are very sensitive to herbicidal stress. Being an active anitode (antistressant), Albit relieves herbicidal stress that considerably increases herbicidal treatment effectiveness. 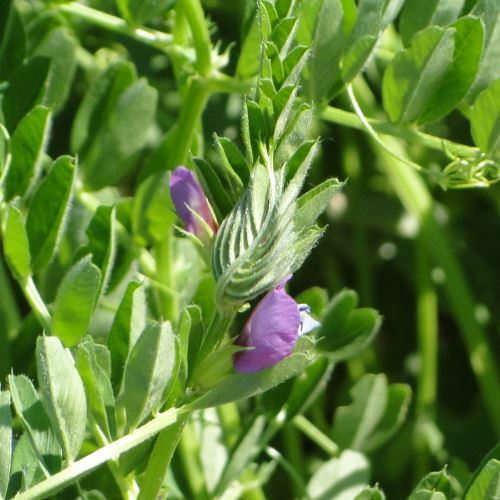 Peculiar phenomenon is observed in some legumes (chickpea, peanut, lupine): 1-fold Albit application (seed treatment or foliar spraying) gives a higher effect, than combination of these treatments. 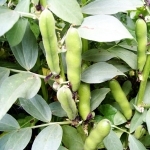 This fact is not typical for other crops and is probably due to hypersensitization of legumes. For presowing seed treatrment, it is recommended to use 50 mL of Albit (that corresponds to 10-15 liters of working solution) per tonne of seeds; foliar spraying takes 30-40 mL of Albit/hectare, or 300-400 L of working solution/hectare. 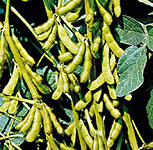 Presented recommendations are universal for all legume crops.